I’m just simply tired of this viral trend and I think its gone too far. I know I’m getting old and that means I don’t necessarily understand all of the youths trends. 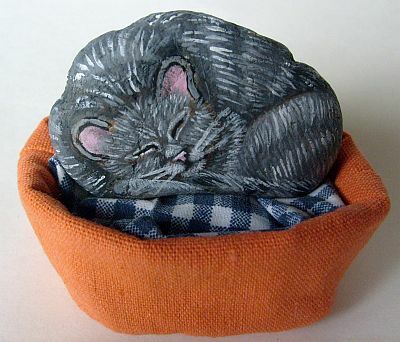 Case in point – did you know that the youngest generation of cat ladies was born in 1994 – according to a recent cat lady weekly’s publication. 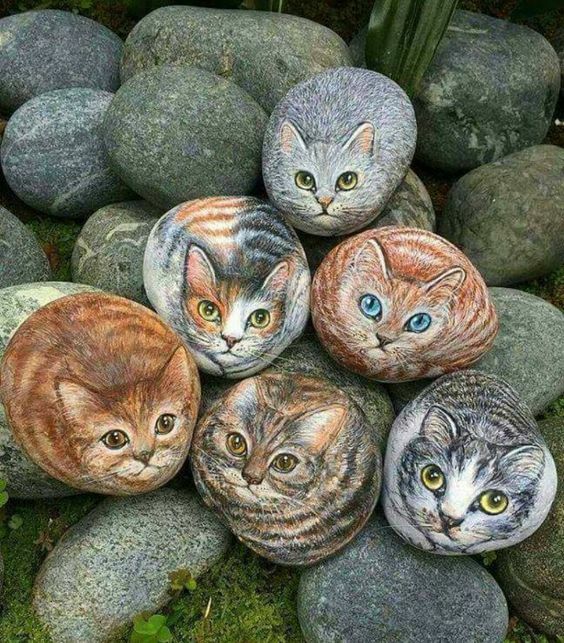 So call me old fashioned or out of touch but I just don’t see how rocks can be painted like cats. Maybe this latest viral trend will die out like planking or the selfie olympics. We can only hope. I urge you to please just leave the rocks where they belong.